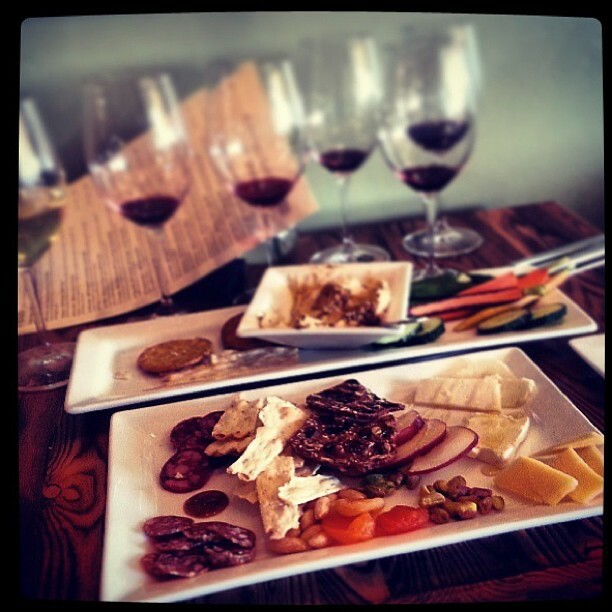 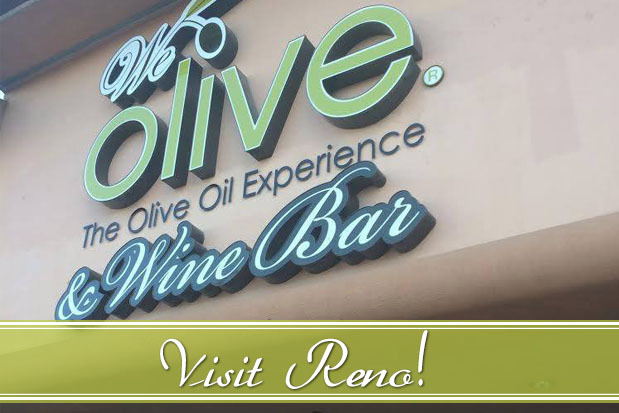 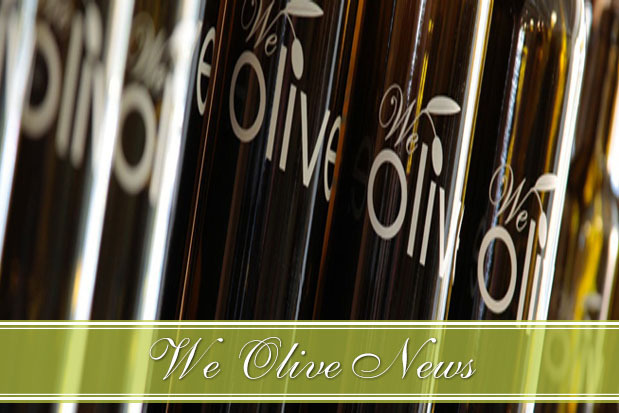 We Olive & Wine Bar Reno features California premium artisan wines, olive oil inspired tapas, craft beer and events with our Artisan Producers. 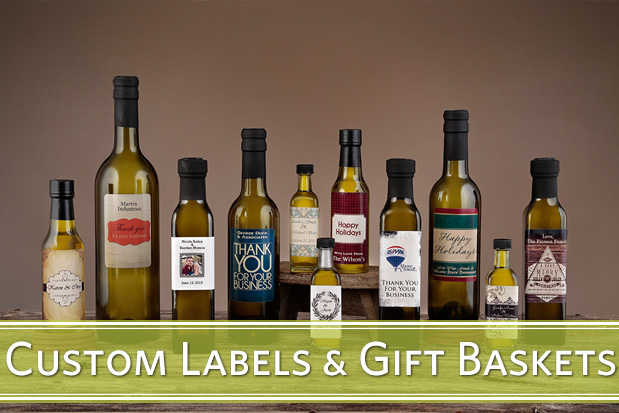 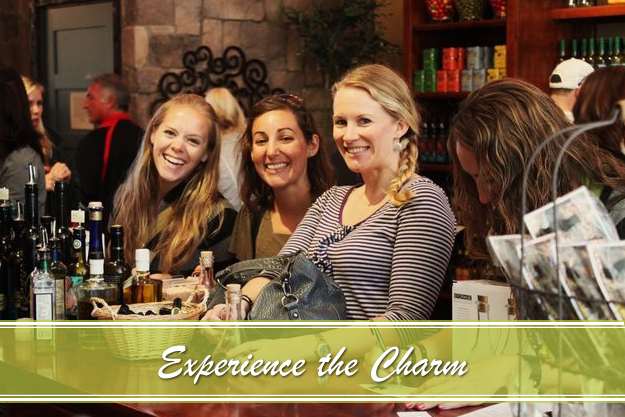 Complimentary tastings of all of our California Extra Virgin Olive Oils, vinegars, and gourmet foods are offered every day. 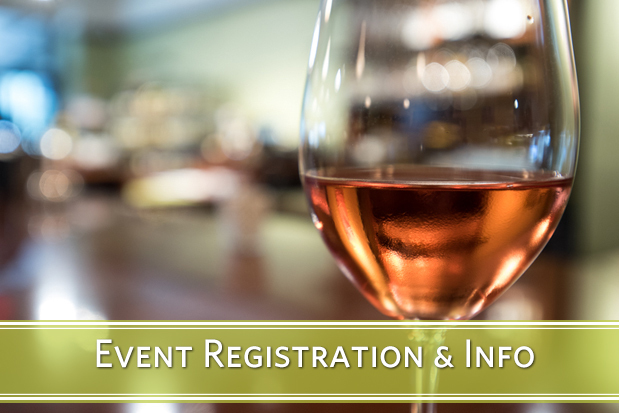 *Store may be closed during normal business for private events. 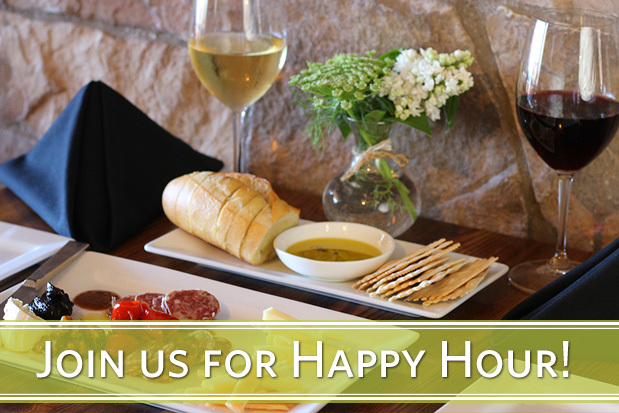 To check our schedule or book a reservation, please call us at 775.440.1480.